Start taking classes at Playground Training Academy and other studios! 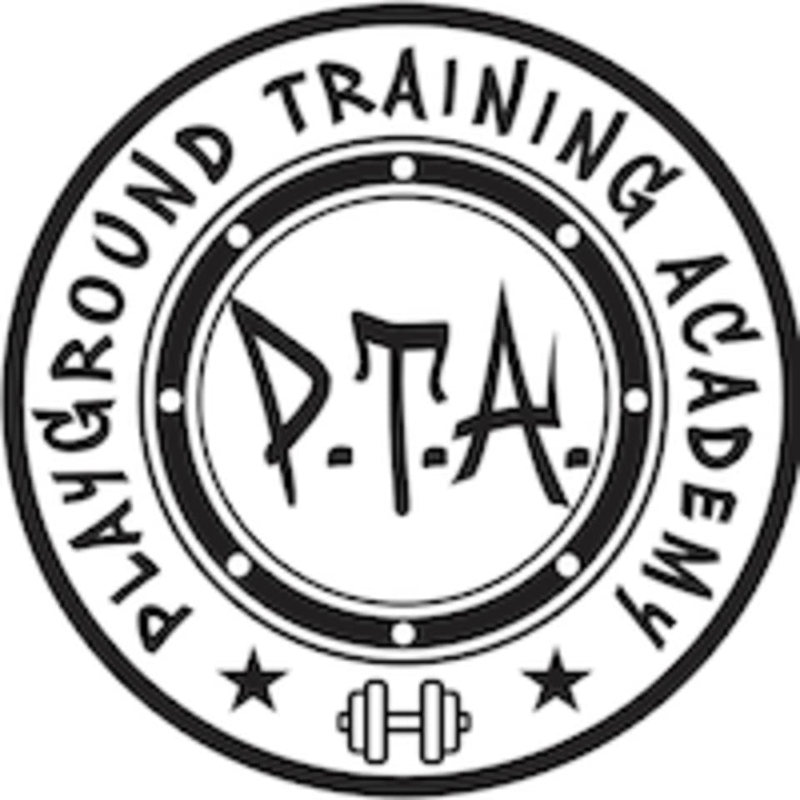 Playground Training Academy aka "The Playground" offers a variety of classes suitable for all levels of fitness. Your body is your temple - it is up to you to build it up. This is the core belief at Playground Training Academy. Their trainer, Lamont Nash, is a certified personal trainer who believes in Jack LaLanne's methods of daily vigorous body weight exercise coupled with a nutritious diet is the best way to maximize your health. He will teach you how you can build your temple without expensive equipment - anytime, anywhere. Heartbeat Boxing Fight Fitness Food Inc.